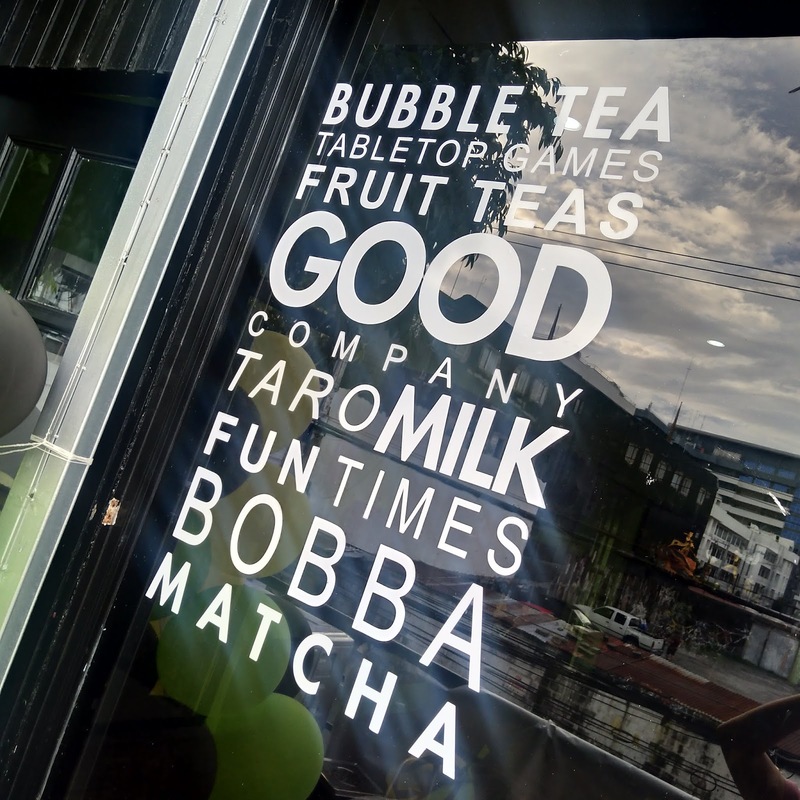 One sunny afternoon, we were invited to a tea house where they serve awesome and very delicious teas and juice. 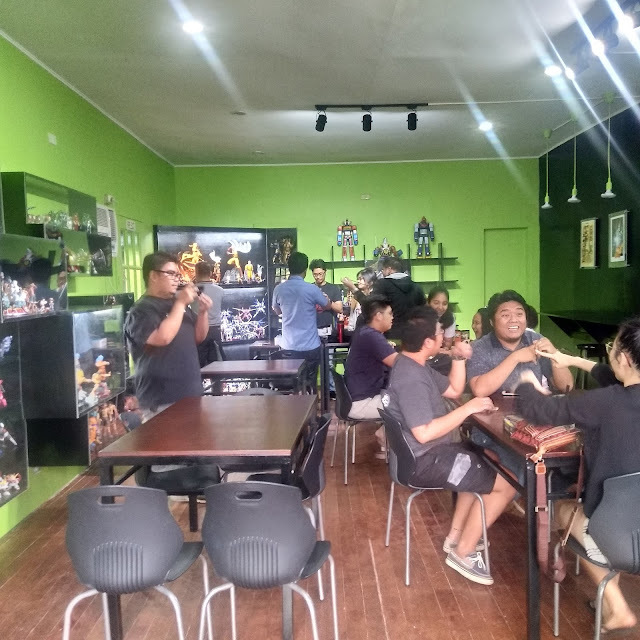 Not to mention the cool vibe the place was offering for toy collectors and the like. 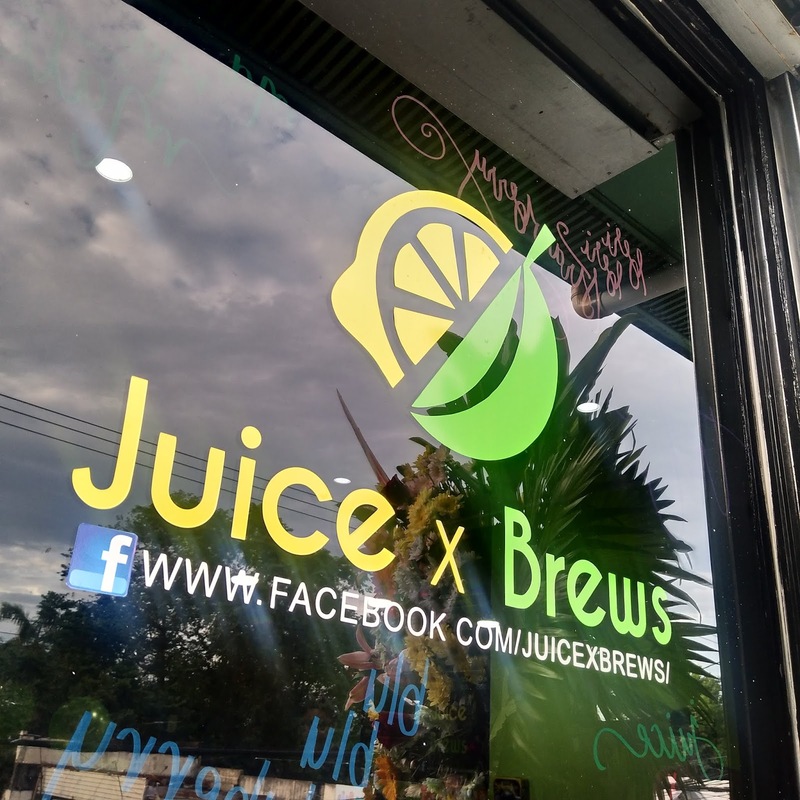 I am referring to Juice x Brews in Angeles City. 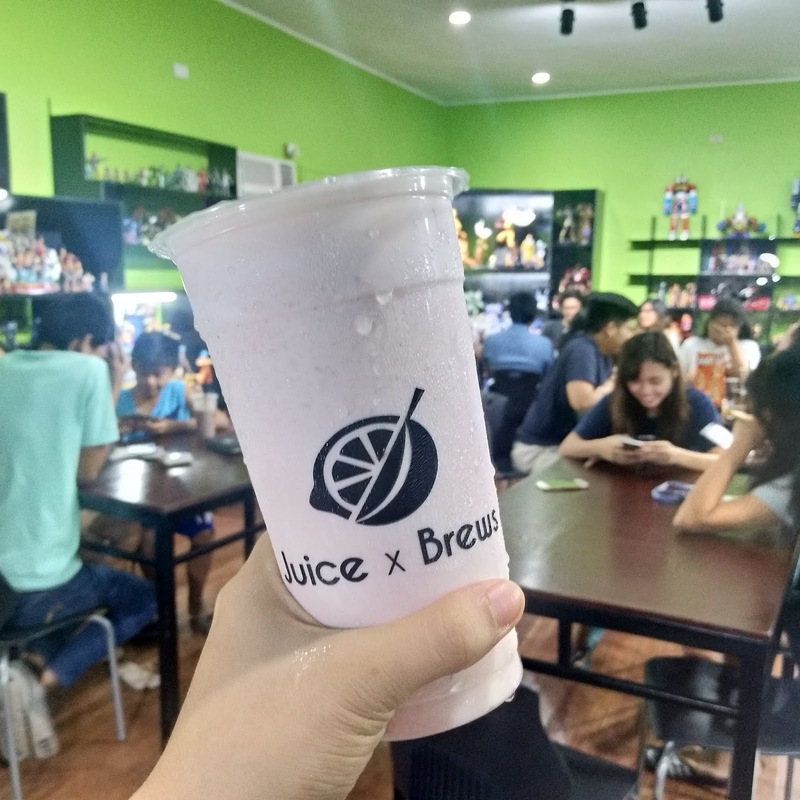 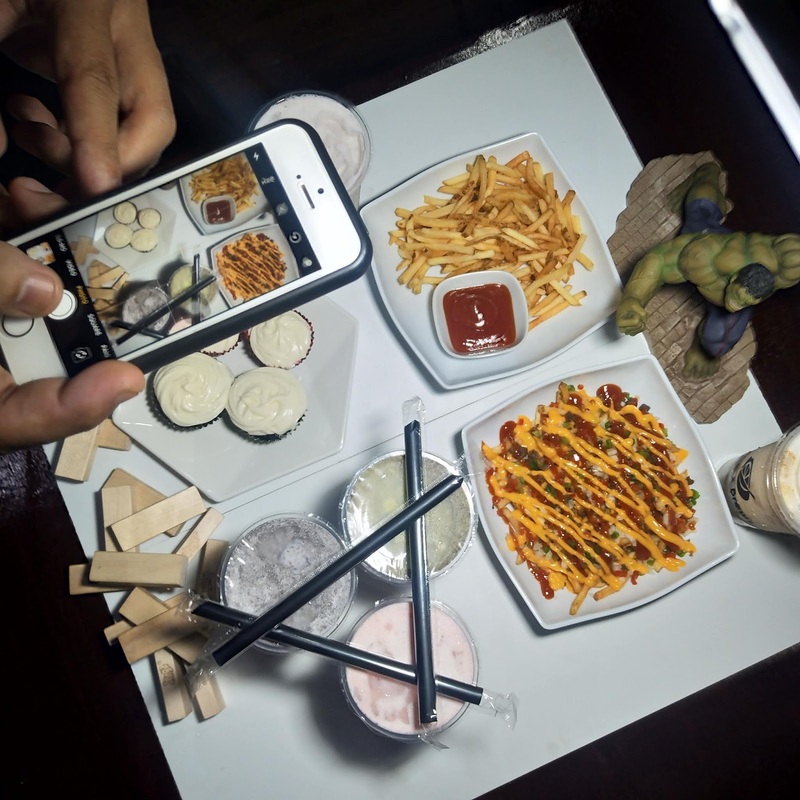 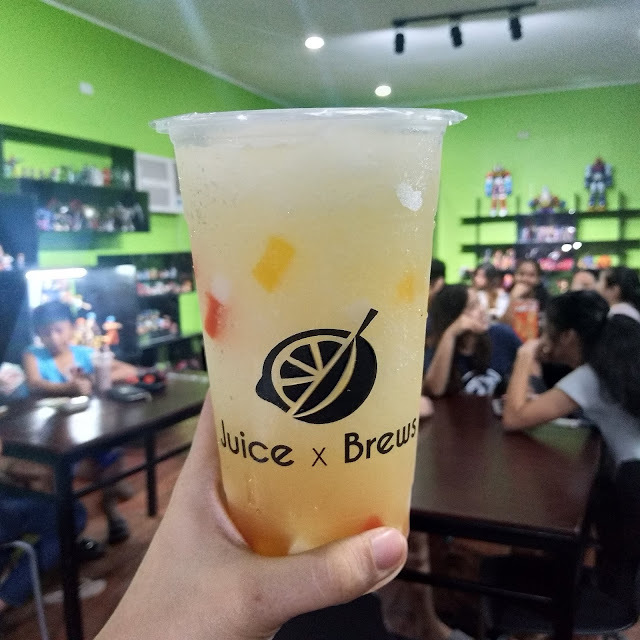 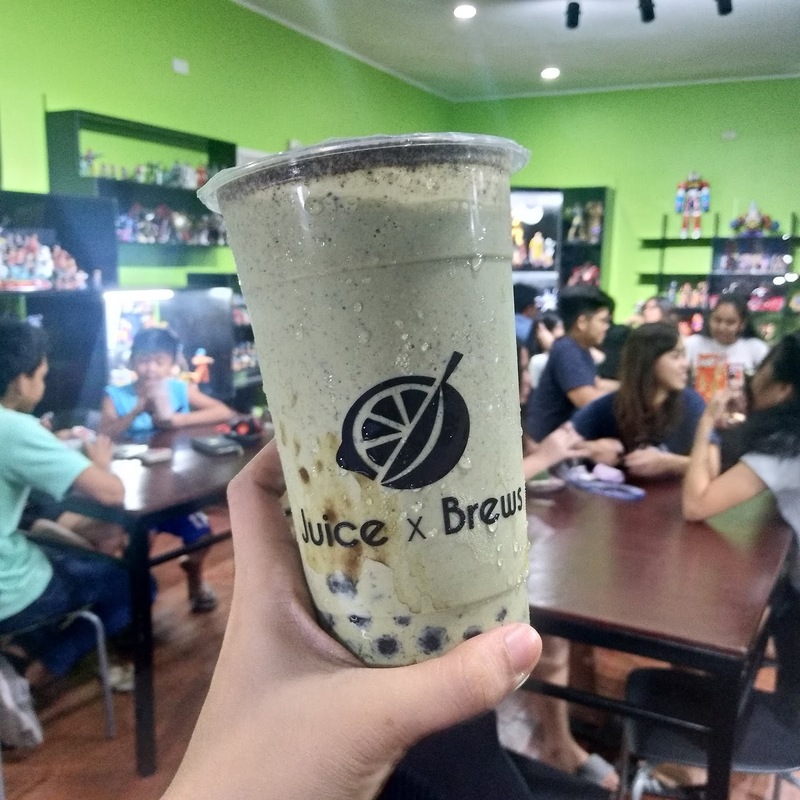 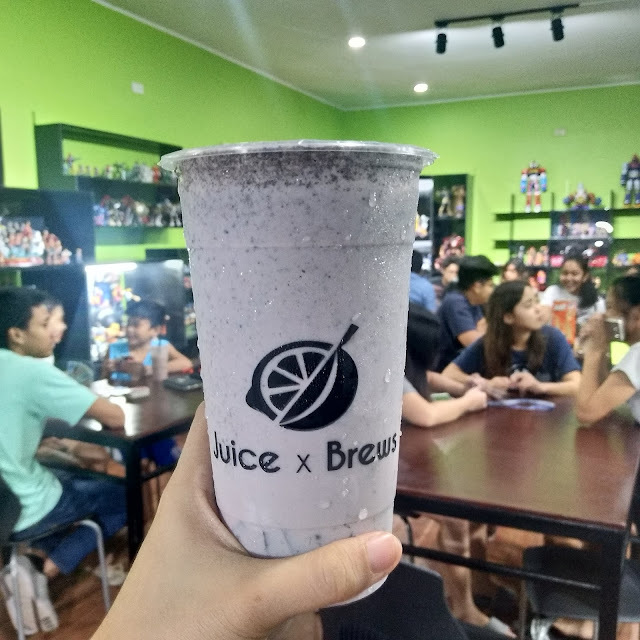 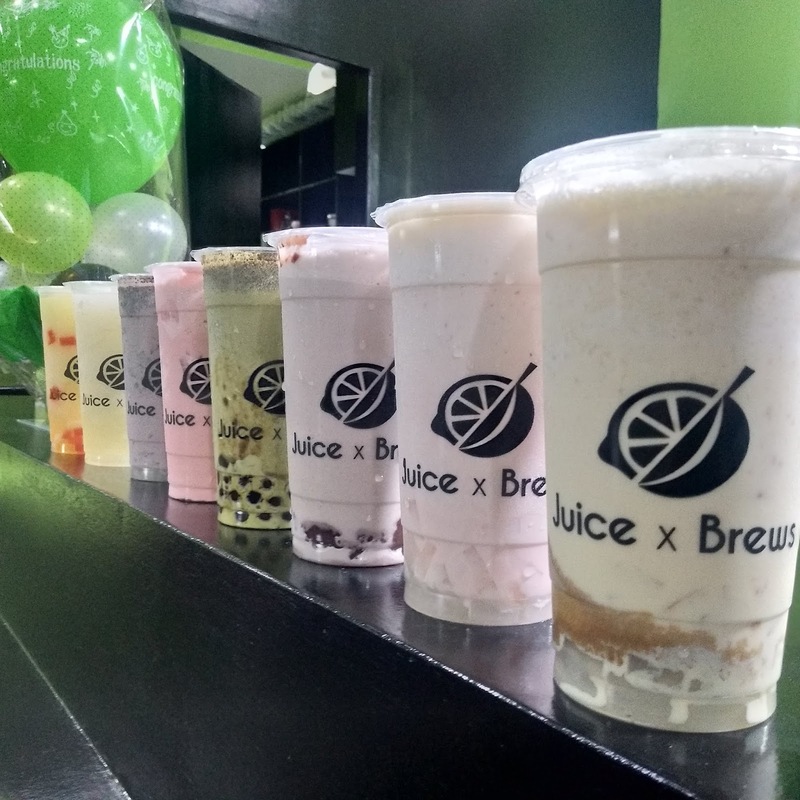 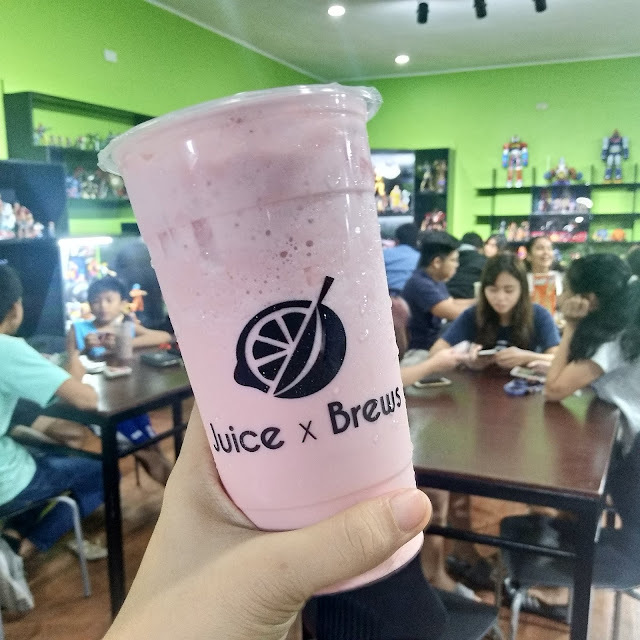 JUICExBREWS is a milk tea shop where they served various drinks and pica-pica. 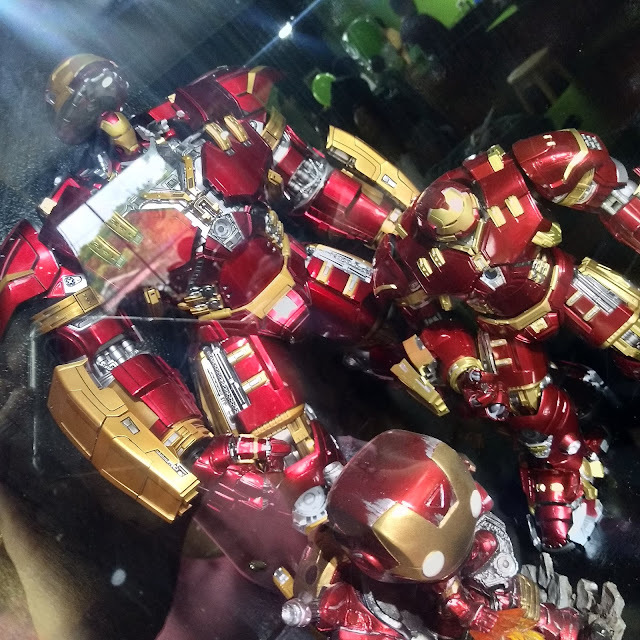 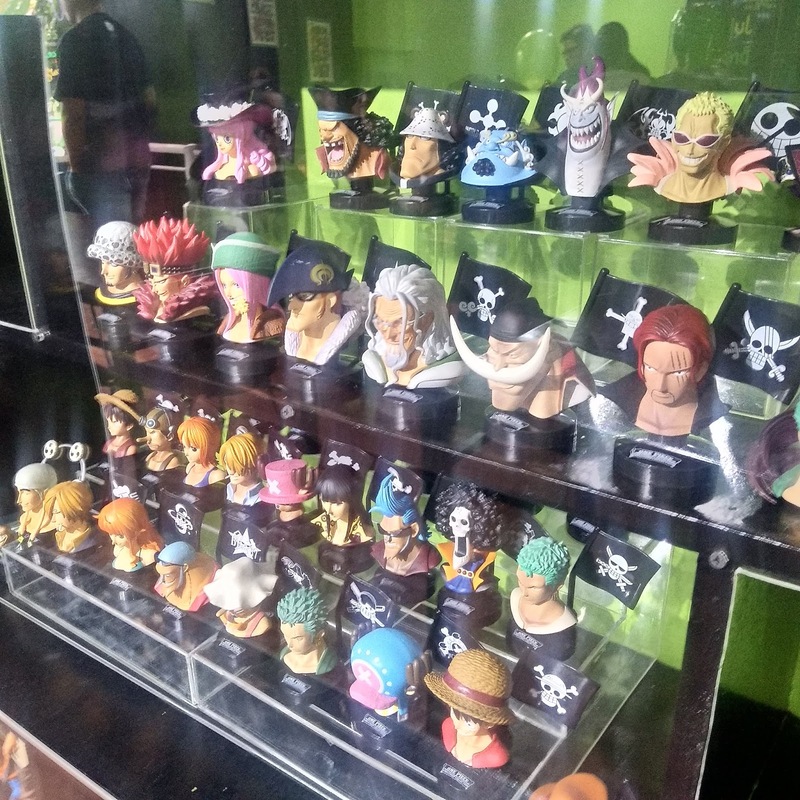 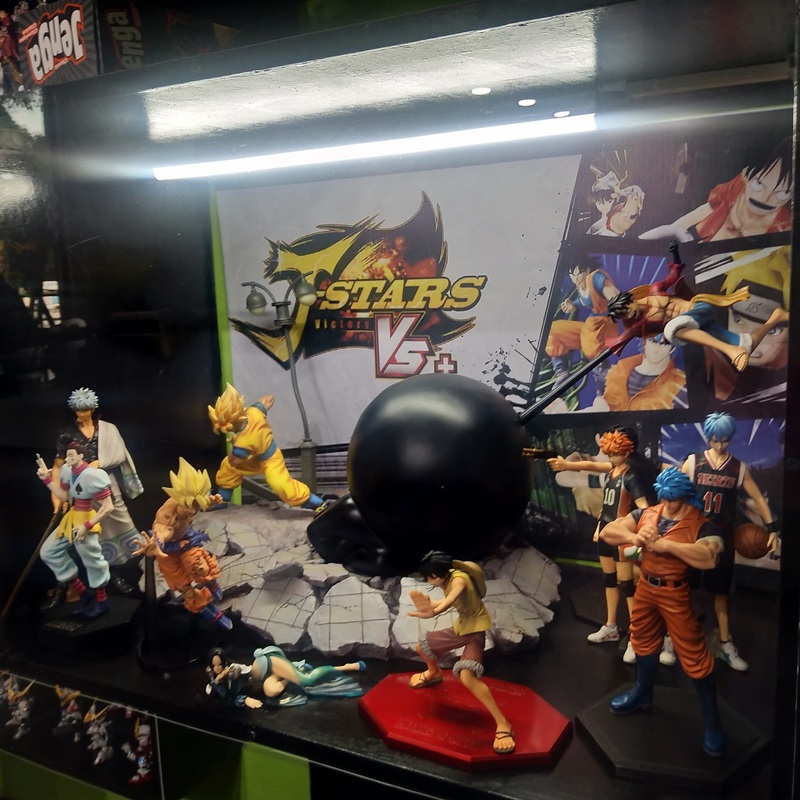 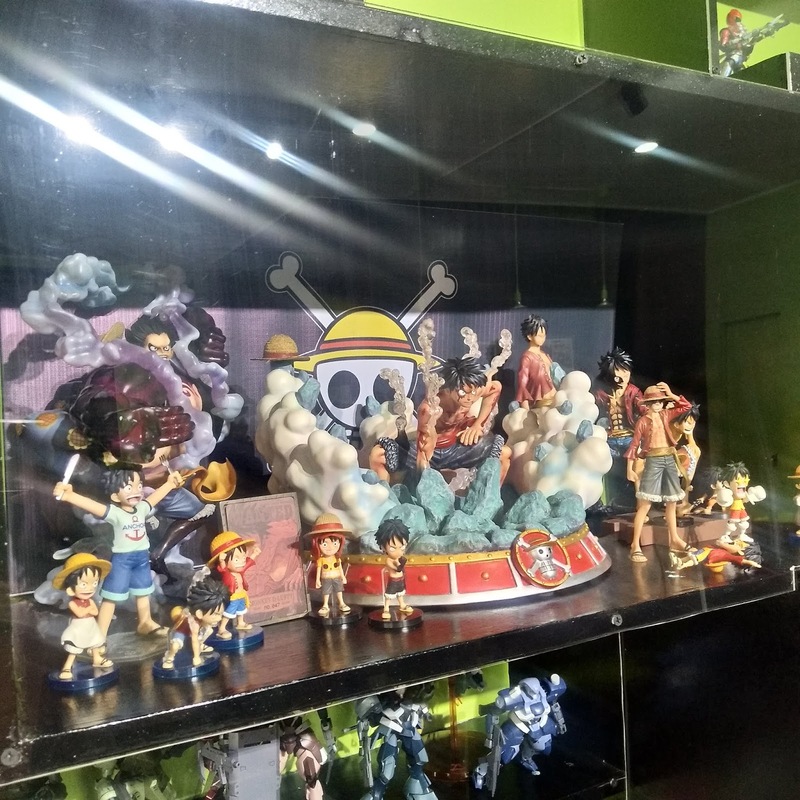 It is also the haven for toy collectors and the like for they have a great collection of toys inside. 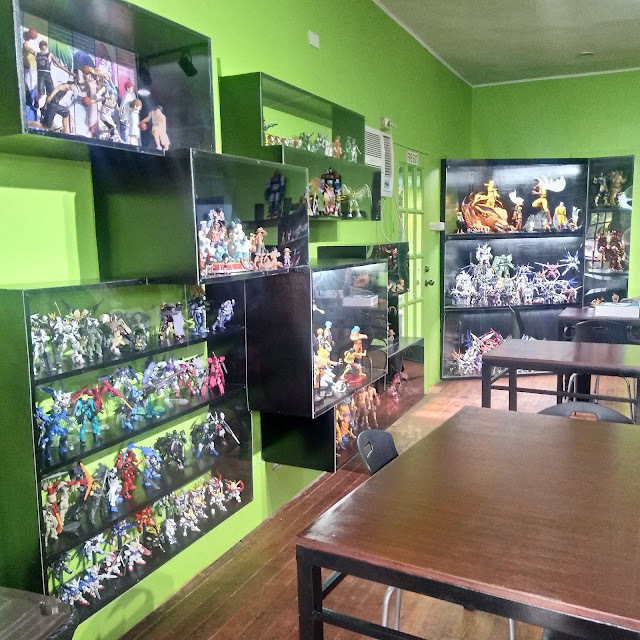 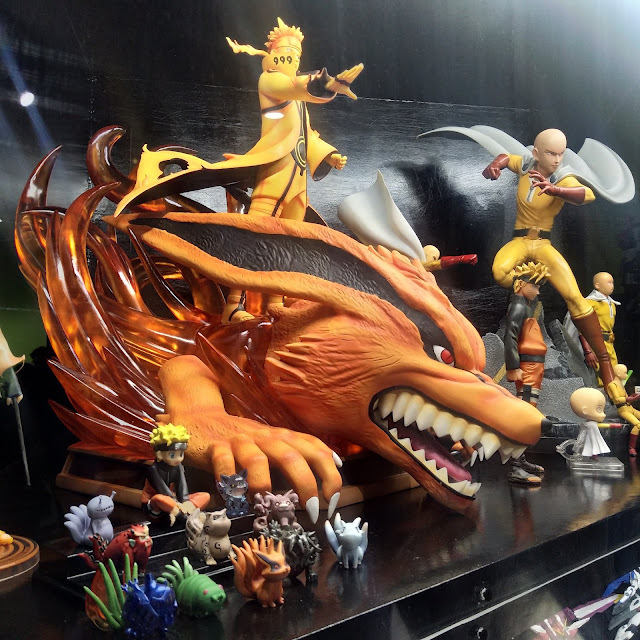 If you are a toy collector, you will enjoy it here. 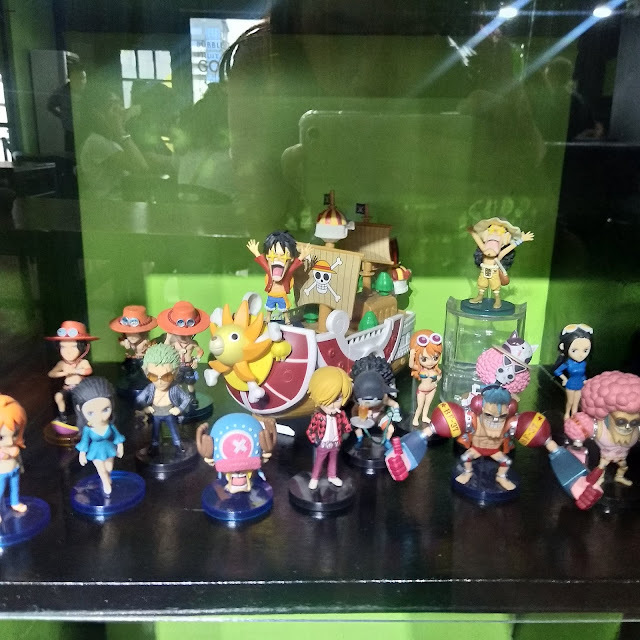 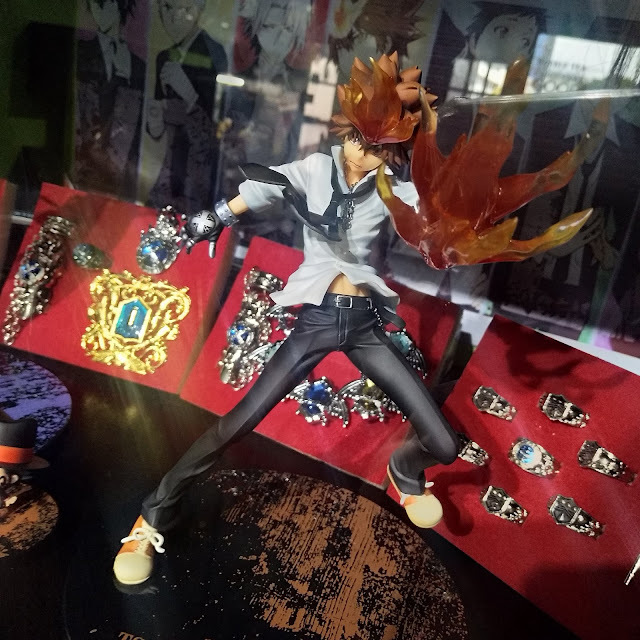 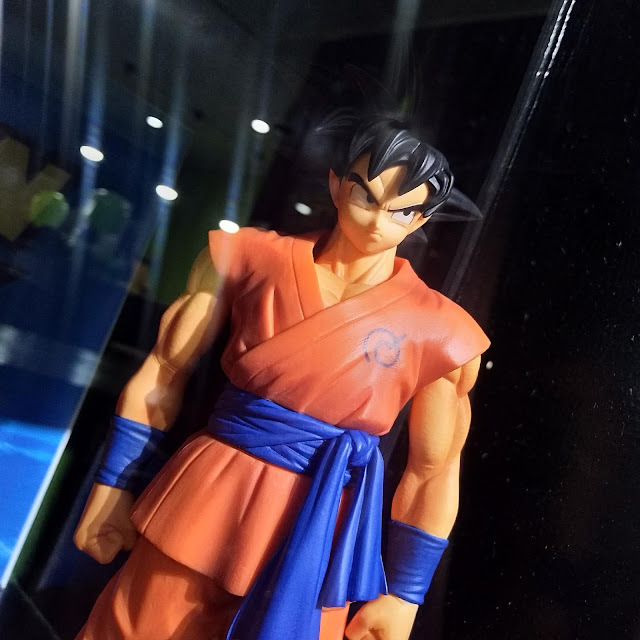 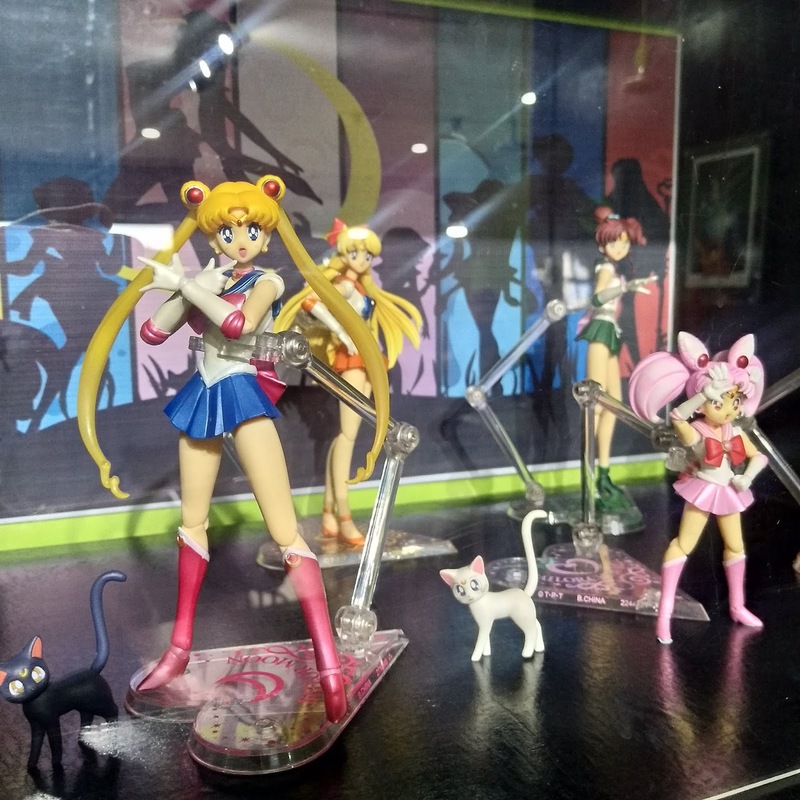 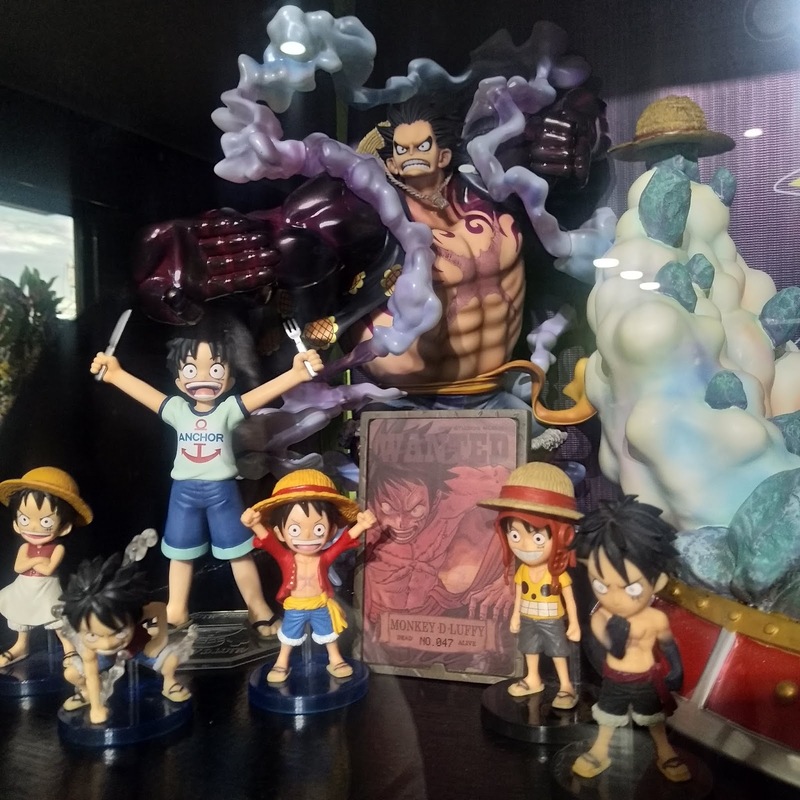 Here are some shots of their collection. 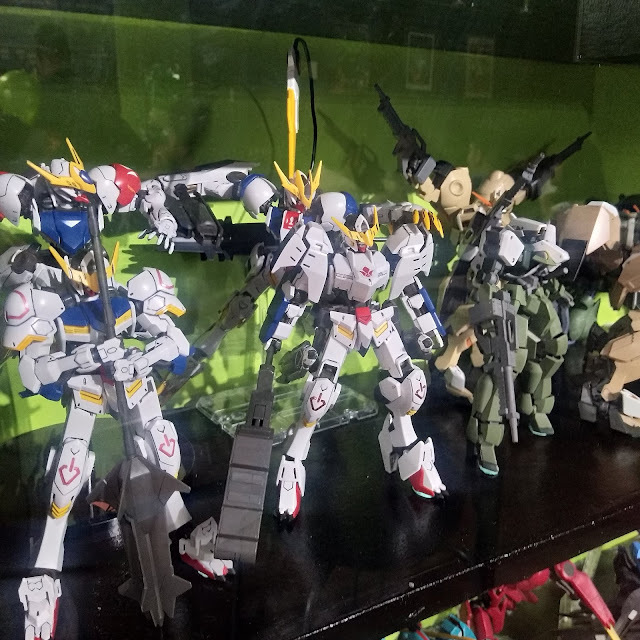 They even have a build night here every Friday which is great if you like this kind of thing. Don't forget to grab some food and drinks because this is the highlight of the place. 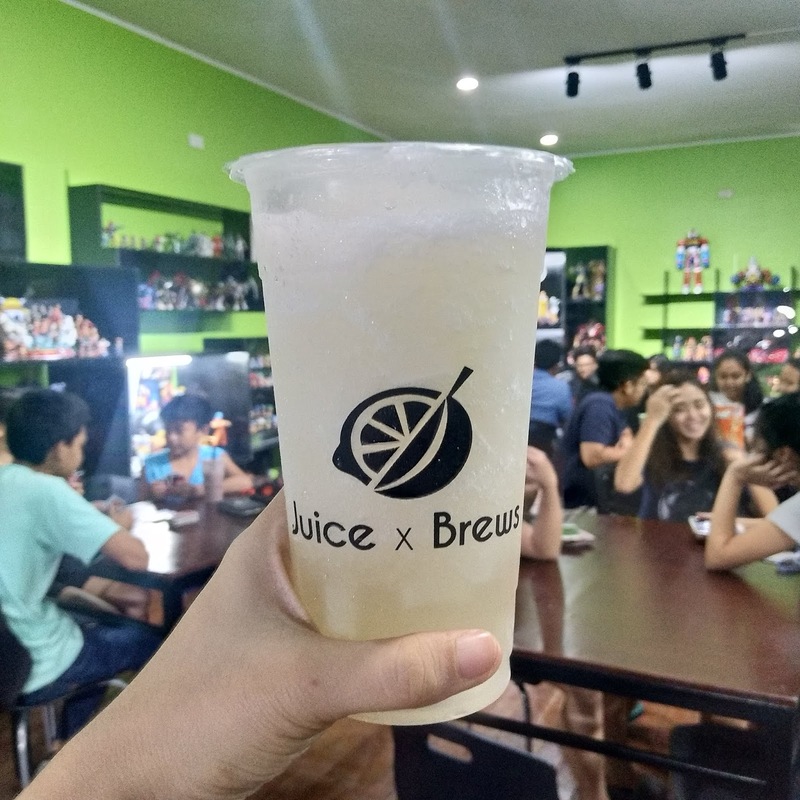 They have very nice selection of drinks which can go with any pica-pica of your choice. 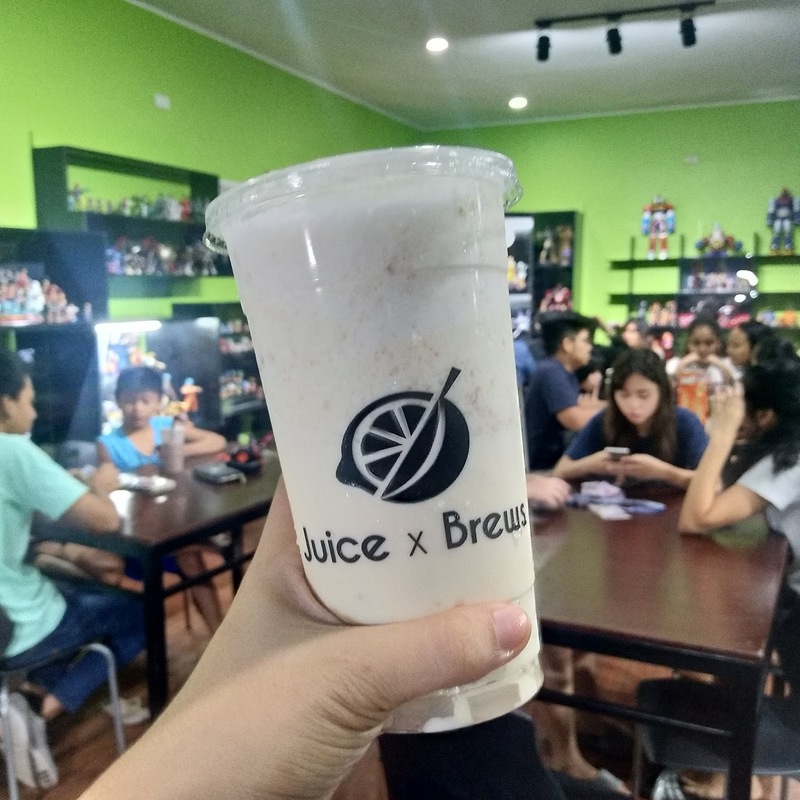 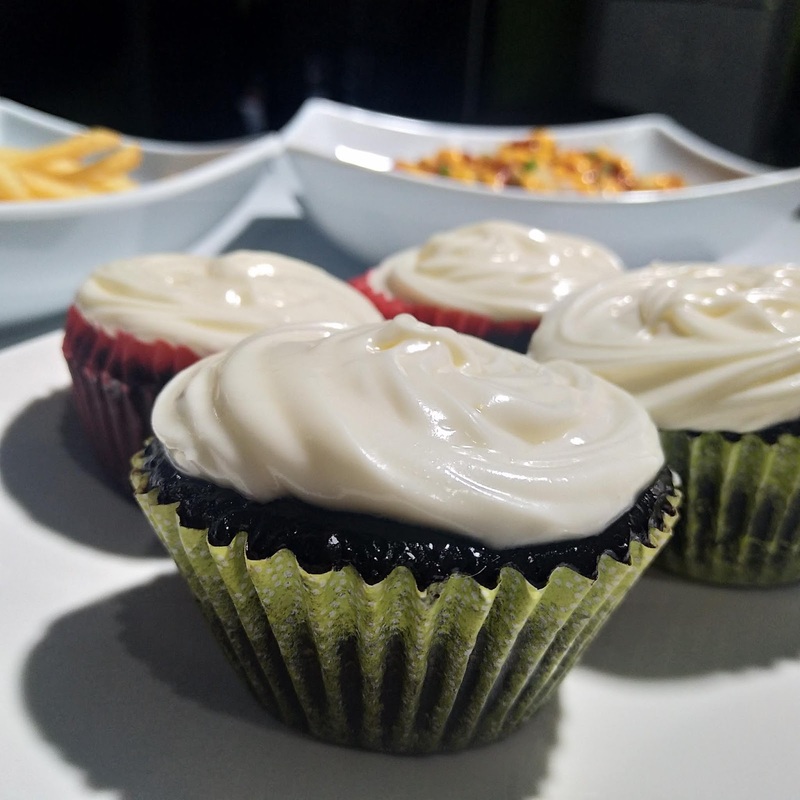 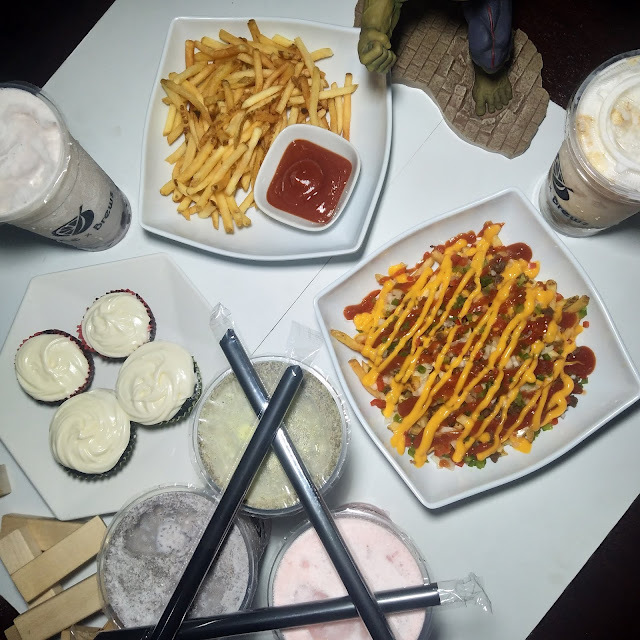 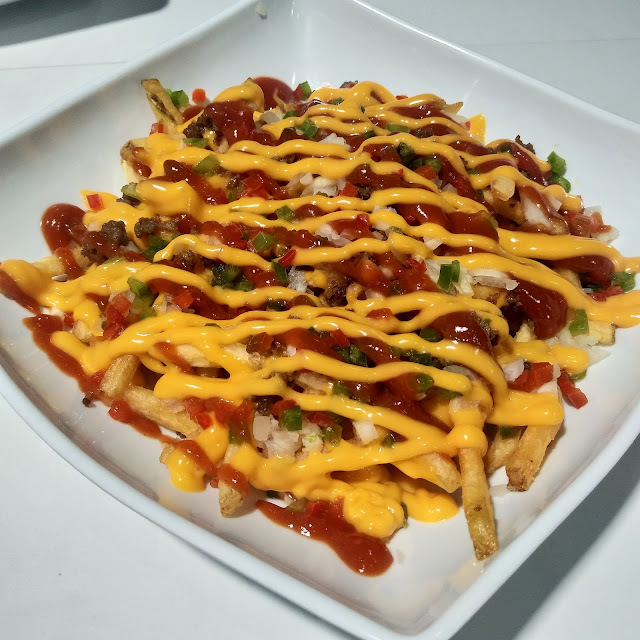 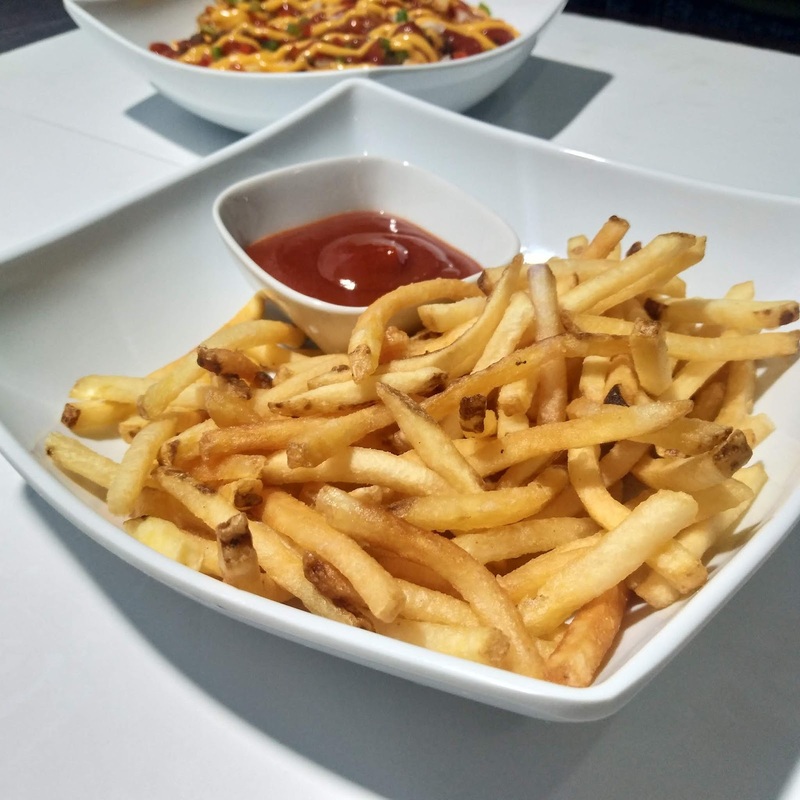 So if you're on the lookout for a place to chill during TGIF, then try to visit JUICExBREWS to experience all their offers here. 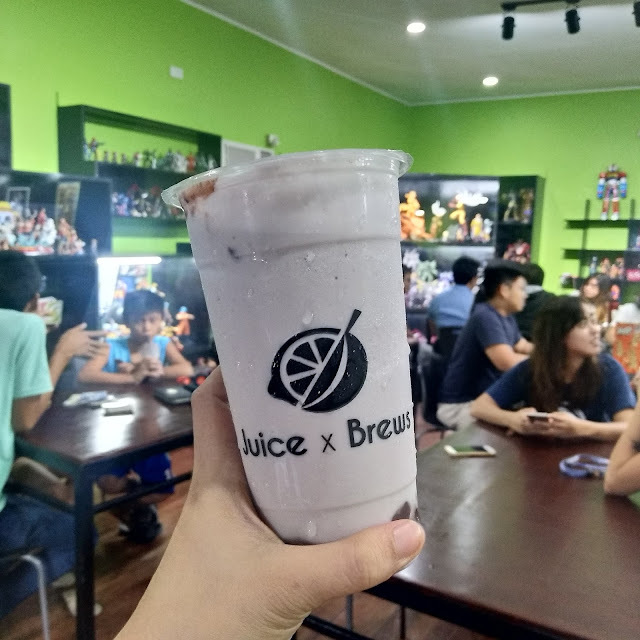 This is great for kids and even the whole family. Create your perfect bonding moment here.